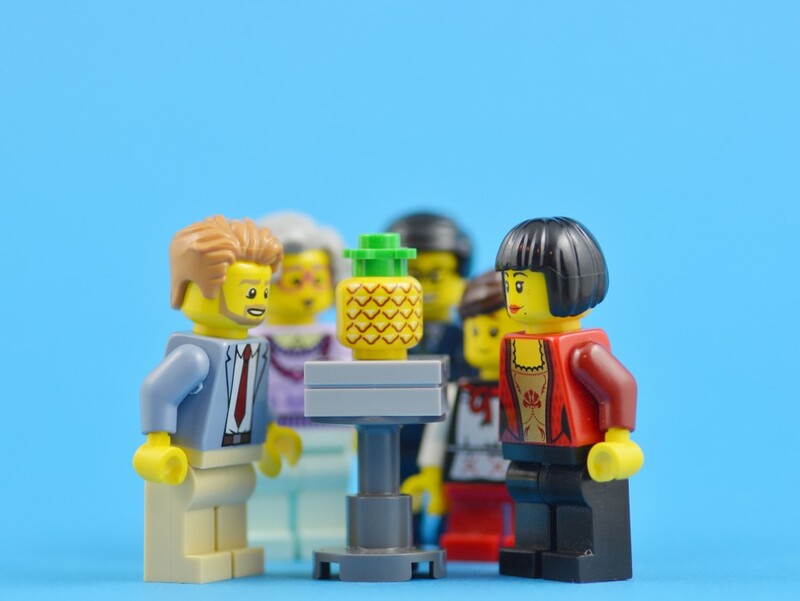 Information student Ruairi Gray placed the pineapple on a stand at the ‘Look Again’ festival at Robert Gordon University in Aberdeen, took a photo and captioned it on Facebook with the words “I made art”. Curators say they found the prank hilarious, and even moved the pineapple into a glass case. According to the show’s director, Sally Reaper, the pineapple was left there because it was “in keeping with the playful spirit of the festival”. The festival is said to have attracted 30,000 visitors.